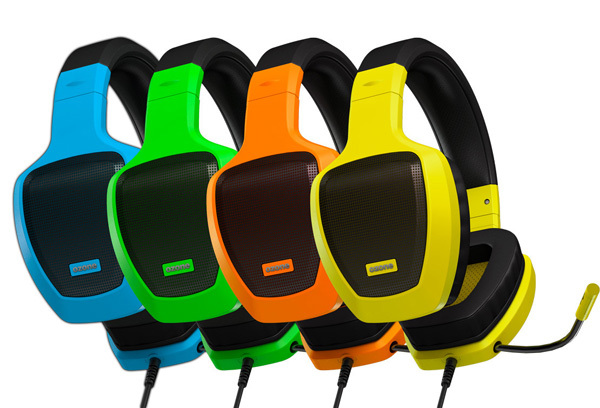 The maker of gaming peripherals Ozone has announced the new Rage Z50 line of gaming headsets. The company says the Rage Z50 range now offers high performance plus an aggressive design and all the features gamers would expect from a modern gaming headset. “Rage is part of our image. It’s one of the most successful series we have ever created. But we wanted to improve it to fulfill the requirements of the gamer. 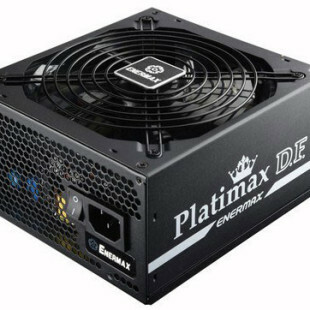 A higher performance with our acclaimed classic look” says Rojo Galvín , Ozone Gaming Brand Manager. “That’s why we have created both series, Classic and Glow, so our fans can choose different colors and designs to suit every style” added Galvín. 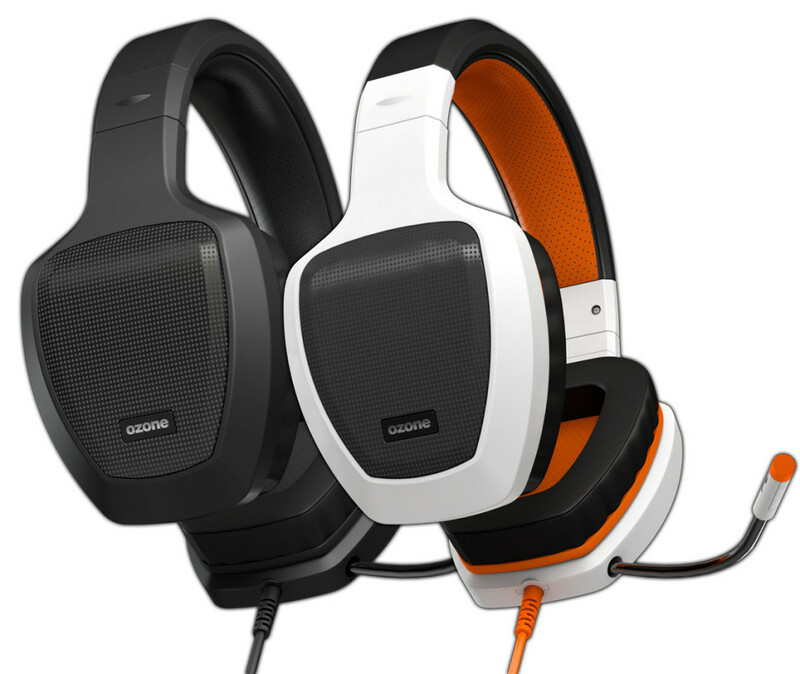 The new Rage Z50 headsets offer high comfort and optimized weight. They are extremely light and feature premium materials, soft-leather padding and low-weight durable plastic. With the Rage Z50 gamers can now adjust the microphone to their exact needs or simply retract it in the earcup and keep it safe. Moreover the Rage Z50 headsets have been optimized for lower, mid and high frequencies for a stunning audio experience and better sound positioning. As seen above the Rage Z50 is available in two models – Classic and Glow. The Glow sub-line offers several different colors to choose among and this is the main difference when compared to the Classic headlines, which are available in two colors only – white and black. Speaking of this the Glow line offers four colors – yellow, orange, green and blue. The new Ozone Rage Z50 gaming headsets will be available at the end of August. The Classic models will sell for EUR 49.90, while the Glow versions will cost EUR 51.90.